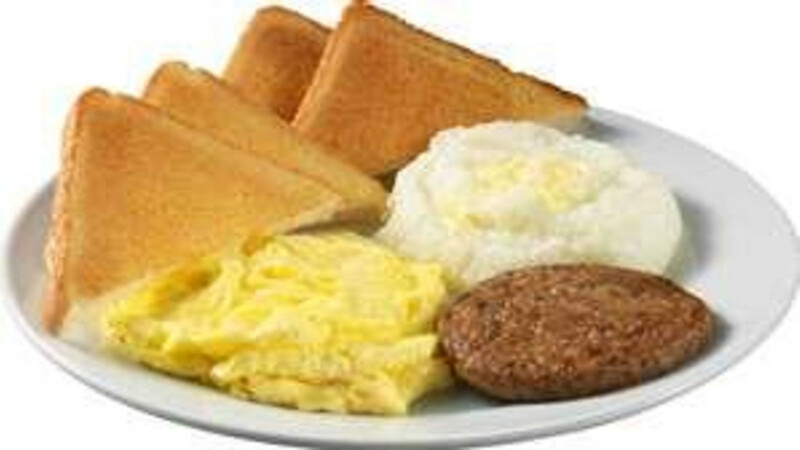 Open 24/7 with Breakfast Specials daily! Large Groups are welcome! The coffee is hot and fresh all day and all night - come on in and have a cup!